Flooring failures cause hundreds of thousands of dollars of damage annually and the majority of them are related to moisture imbalances that are present somewhere in the environment of the floors. Whether the moisture is a result of a humid environment, a groundwater source or a concrete slab that was not sufficiently dry before the flooring was installed, that moisture must be understood and controlled in order for the floor to perform correctly. All components of a floor system are susceptible to moisture, and controlling that moisture is a constant challenge for flooring and building professionals. From subgrade moisture to each component of the floor system, moisture can cause dimensional changes, adhesive failure, health problems for residents, and a host of other problems. 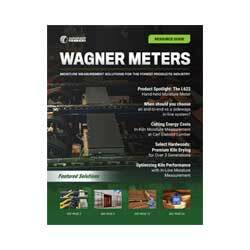 In early 2000, Wagner Meters realized this and began looking to address it directly. What their research showed was some significant problems with the accepted moisture test method for concrete at the time–calcium chloride testing. 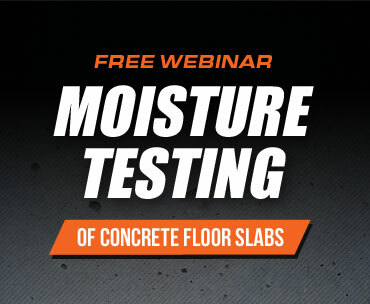 With no scientific basis for the test method, it became clear that many of the moisture-related flooring problems that plagued the industry were connected to a test method that was only able to test surface conditions of a slab, but not accurately determine the internal moisture content. 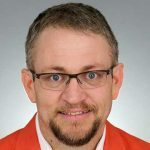 However, it also showed that a different type of moisture testing–relative humidity (RH) testing that uses sensors placed inside the concrete slab–was proven to supply much more accurate and actionable moisture testing results. In situ RH testing began in the 1990s through the Lund University in Sweden. 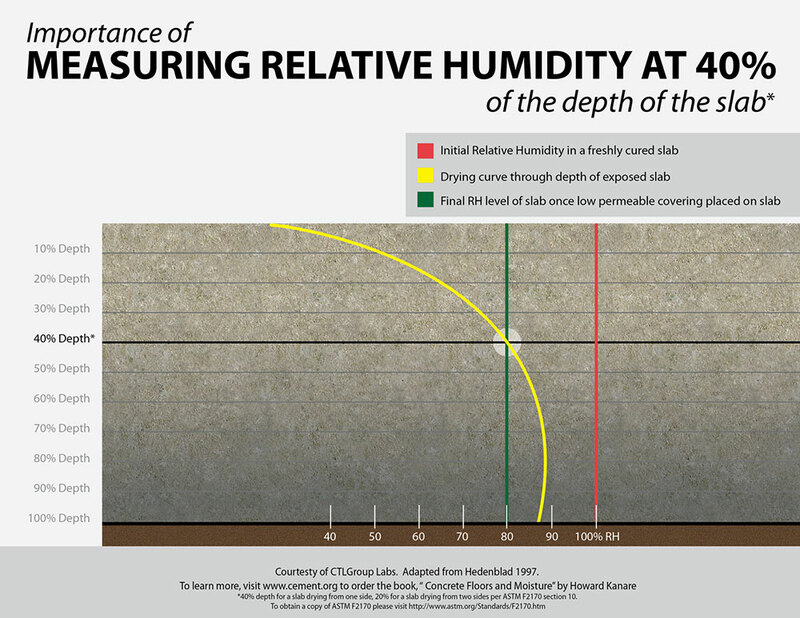 What it demonstrated is that moisture inside a drying concrete slab actually has a gradient balance. As long as the surface is accessible to drying conditions (air movement, temperature, and a lower ambient RH), the concentration of moisture will be higher at the bottom of the slab and lower at the surface. As moisture exits the slab from the surface, it is continuously drawn up to the surface through small capillaries in the slab structure. Where RH testing provides the distinct advantage over any other test system is the depth at which the moisture readings are taken. Again through scientific research, it was determined that testing at 40% of the slab’s depth for concrete drying from one side (20% if drying from two sides) would best predict the final slab RH levels if it were sealed by a low permeable material at that point in time. 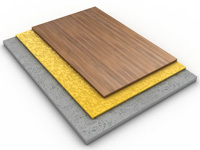 Knowing the accurate RH level of the slab can prevent potential moisture-related flooring failure. This ability alone is enough the help a flooring professional or builder make informed decisions about the project schedule, the specified products, and alternate choices for materials with higher moisture tolerance if necessary. However, RH has more uses, too. RH results are also useful to determine bond strength for product development, and having specific and accurate test results can help builders, contractors and flooring professionals make informed decisions. Understanding this concept became the heart of Wagner Meters’ Rapid RH® concrete moisture test method. By understanding the internal “picture” of concrete moisture, Wagner Meters, together with CTLGroup, were about to design an innovative and scientifically-backed moisture measurement system that provides fast, accurate and affordable RH test results that can inform and protect flooring professionals. It’s unique, award-winning design and technologies are proven to provide the information professionals need every step of the way, from the drying slab to the finished floor. RH testing with the Rapid RH® provides fast, accurate, dependable data for builders, contractors and flooring professionals worldwide. It’s at the heart of what we do.